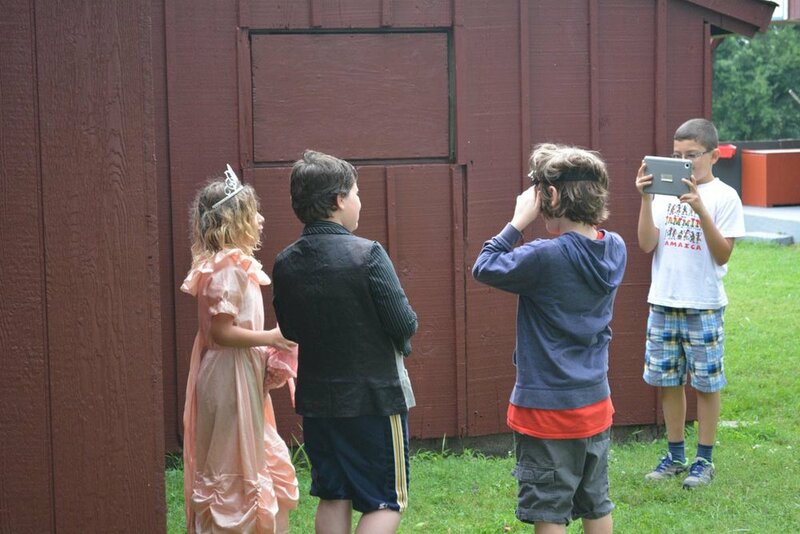 Campers are taken through the process of writing, creating story boards, shooting video, editing, making mock TV commercials and creating final movies with our experienced and professional movie production instructors. 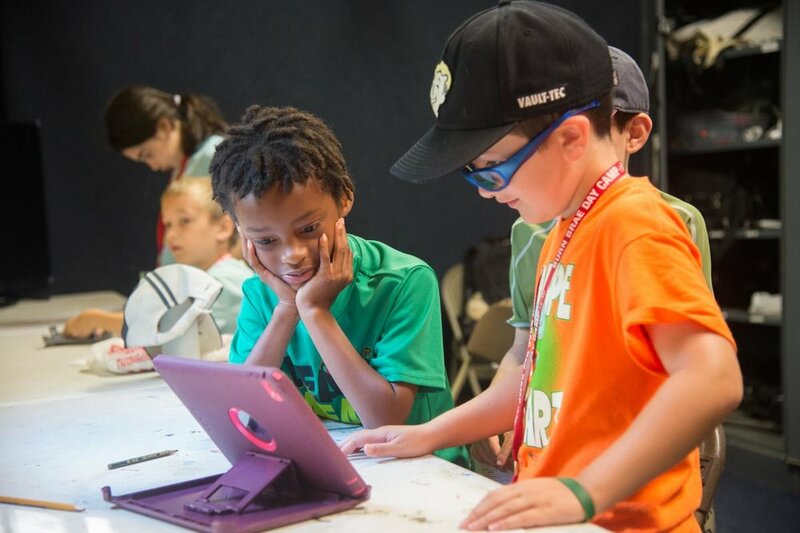 Campers use their imaginations and collaborate with each other on all phases of movie production to produce exciting and unforgettable experiences. The entire camp property is utilized as the backdrop for these creations. Teaching, editing, and writing scripts take place in our air-conditioned movie studio. Movie Production majors and minors have a screening of their finished products during Arts Fest.